Review: WOW! This book blew me away. 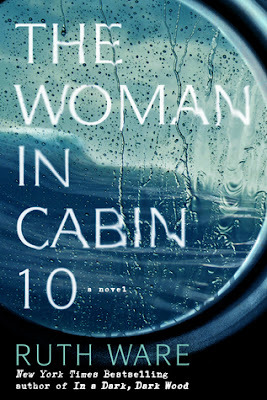 I'm not one for contemporary murder mysteries, but The Woman in Cabin 10 totally swept me away. I picked up this book as a group read for one of the book clubs I'm a part of and I loved it. 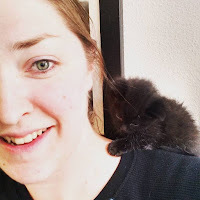 It kind of reminded me of The Woman on the Train. I was guessing the whole book as to who did it, but boy was I wrong. Ruth Ware really knows how to keep you guessing. I really suggest this book to everyone. It was crazy good.